Download the RES Cheat Sheet here. 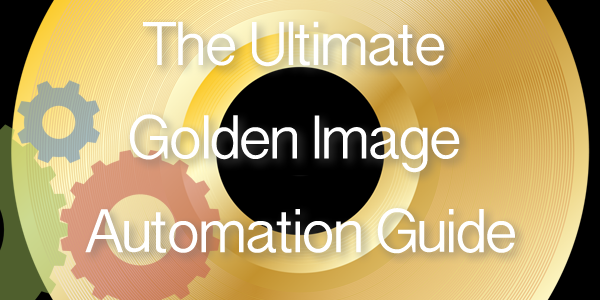 Download The Ultimate Golden Image Automation Guide Version 2.0 here. 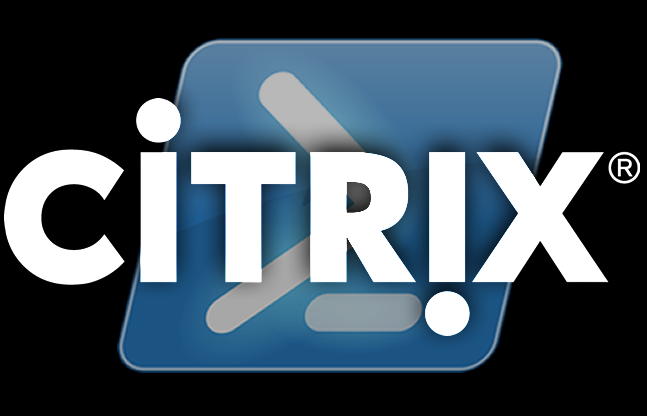 This site is created to share knowledge about Workspace IT focused on automation And virtualization products. The opinions expressed here represent my own. Principal consultant at Detron in the Netherlands. 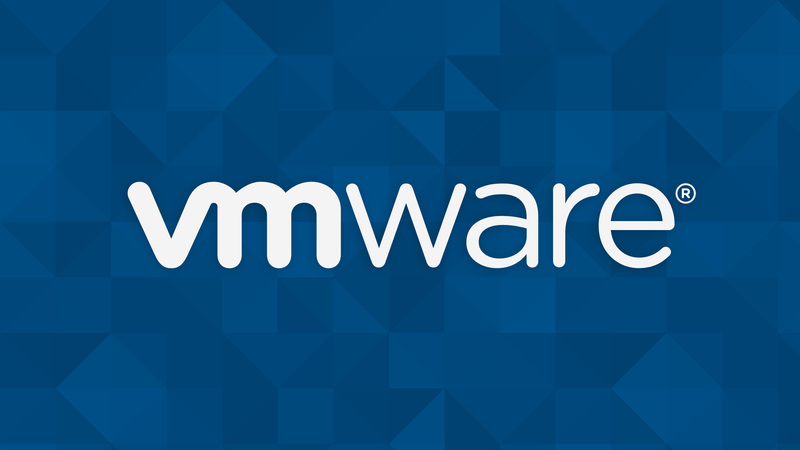 With more than 10 years experience in managing, creating and automating workspace environments. Add me on LinkedIn or email me! 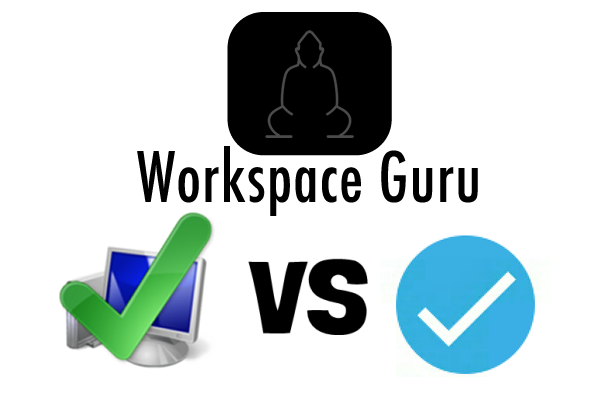 Workspace-Guru.com Copyright © All rights reserved 2017 - 2019	WordPress Theme: Donovan by ThemeZee.